Zinc is a metal that is often referred to as an ‘essential trace element’. 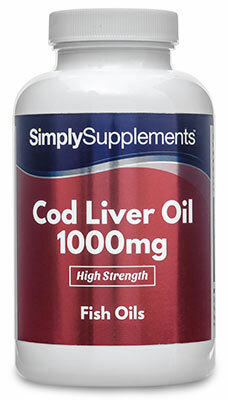 This means that trace amounts of zinc are needed to help keep your body at optimal health. 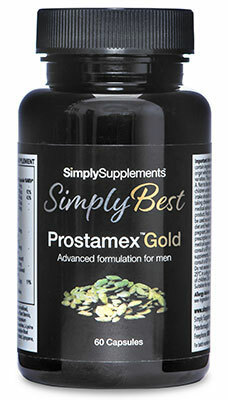 Zinc is popularly taken because of the support it provides to eye health, immunity, and hair, skin and nail growth. 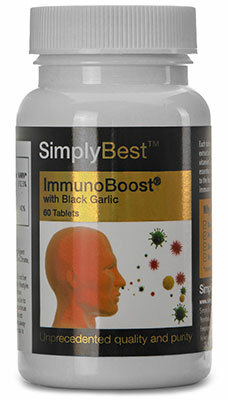 Customers regularly use these 15mg Zinc tablets to support their immunity, especially during the colder seasons. Zinc also plays a vital role in cell division and collagen production, which is why it contributes healthy hair, skin, and nails. Who Should Take 15mg Zinc Tablets? 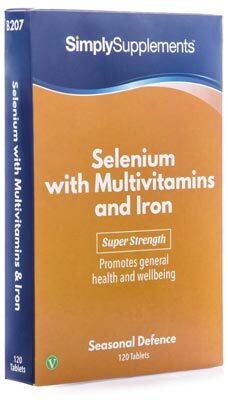 Thanks to the great benefits zinc can provide to the immune system, Simply Supplements Zinc 15mg tablets are ideally suited for those who regularly find themselves feeling under the weather. The immune system can often be affected by factors including the natural healing process, injury, or other current health issues. 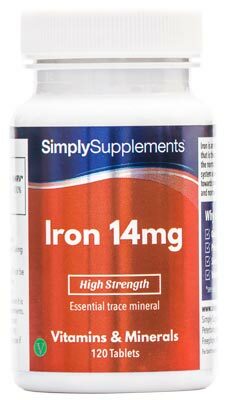 With this in mind, customers looking to help defend themselves against infections may find Zinc 15mg tablets to be an excellent dietary addition offering great nutritional benefit. Zinc 15mg tablets are also a very popular product with female customers, thanks to its role in the structure, strength, and health of skin cells, and is often used to maintain healthy nails and hair. Zinc is well known for its varied health benefits. We at Simply Supplements fortify those benefits by using the purest and best sources of zinc possible to ensure you receive the best nutritional value for money. 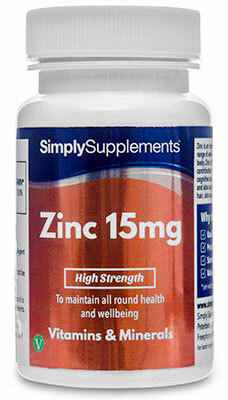 Zinc 15mg tablets contain 47mg of zinc citrate, a more bioavailable form that provides 15mg of pure, elemental zinc. These high strength Zinc 15mg tablets are manufactured in the UK by our supplier alongside the rest of the entire Simply Supplements product range, utilising the best facilities and machinery in the country for added purity and longevity. 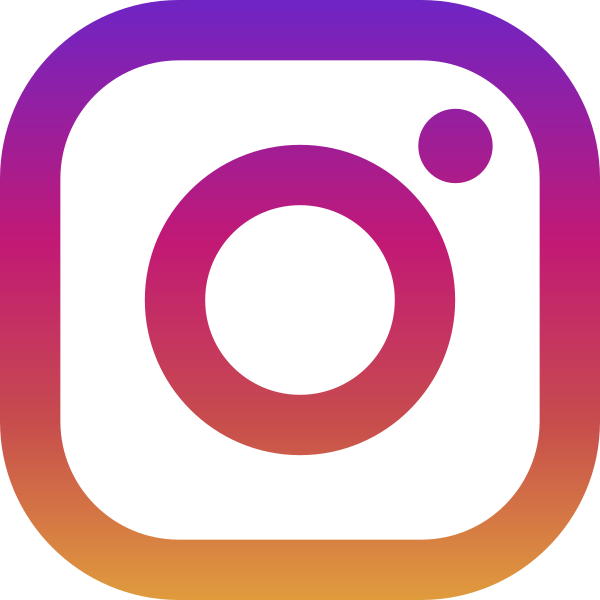 Our suppliers go to great lengths to ensure that the standards and regulations highlighted by the Good Manufacturing Practice (GMP) are always met. 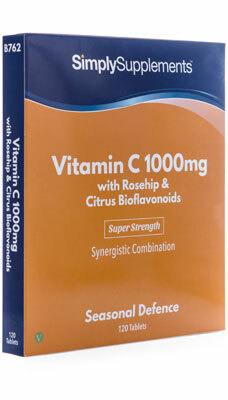 Take one tablet daily as a food supplement or as directed by a healthcare professional. Do not open if seal is broken. Store in a cool dry place. Keep away from children at all times.